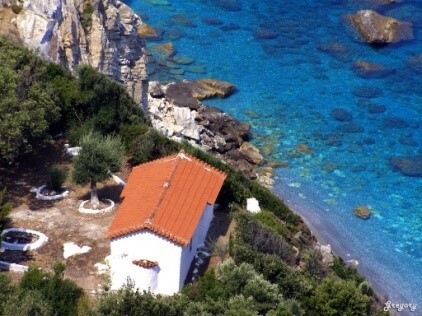 Skiathos has an organized network with 25 walks and a length of over 197 km. The paths are well signposted and there are trails lasting from 1-6 hours. You discover the historical and religious monuments of the place and the wonderful natural environment. 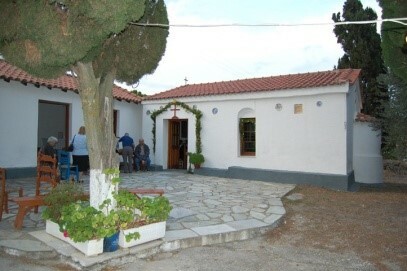 From Koukounaries Mandraki as from inside the beautiful forest and wonderful walks in the northern part of the island to the monastery Kounistra and the stream of Kehria with running water, the herbs and wildflowers. 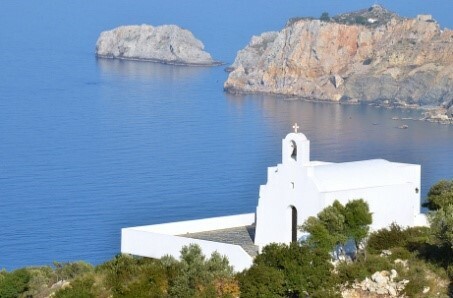 Those who manage to complete 12 hikes will receive from the Municipality of Skiathos, a commemorative gift and a praise! If you manage all 25 walks you will receive from the Municipality of Skiathos a bronze trophy "medal walkers Alexander Papadiamantis" . 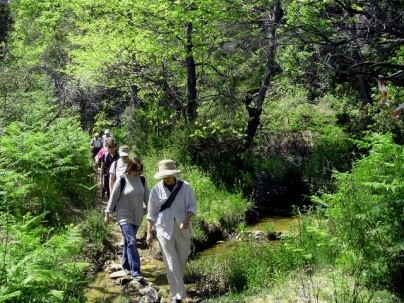 Walking individualy or with groups 12-20 people, with paths tracker and guide the 64 years old Ortwin Wittman, resident of Skiathos. He wrote and released his book "Walking the Aegean paradise" that comes in 4 languages (Greek, English, German and Italian). 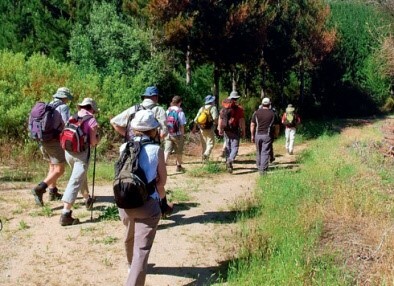 Trekking on forest trails: Victoria Chantelle (tours and hikes) Tel. : 6976789570. 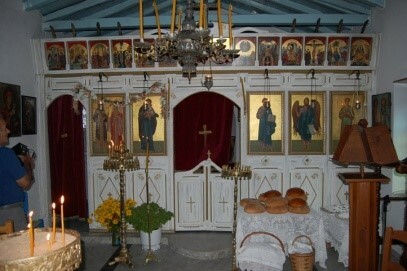 Naturalist trek Skiathos Group (F.O.S.). Useful information in the book “Discover Skiathos walking”. *The homepages photo which shows the beach of Koukounaries, posted on prior desire of the dear departed friend - aerophotograph - Chrysostomos Fountis, when he was alive and dedicated to his memory.